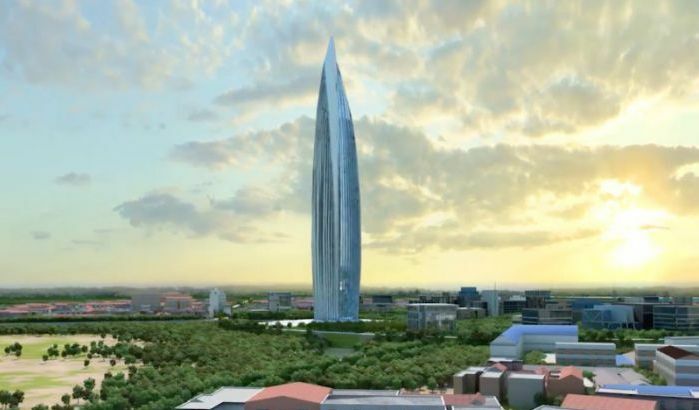 Rabat - BESIX, SIXCO, and TGCC have signed a contract to design and build the tallest building in Africa, the “Bank of Africa Tower” in Rabat. Future “Bank of Africa Tower” in Rabat, Morocco. 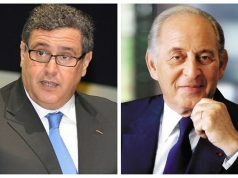 Rabat – BESIX, SIXCO, and TGCC have signed a contract to design and build the tallest building in Africa, the “Bank of Africa Tower” in Rabat. 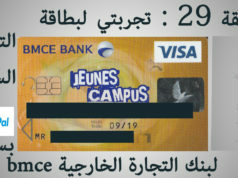 Construction will start November 1 and the tower is expected be delivered on May 30, 2022, the Moroccan BMCE Bank of Africa announced in a statement published October 11 by Maghreb Arab Press (MAP). 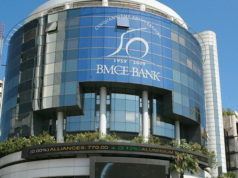 BMCE Bank of Africa is sponsoring the project, which will cost an estimated MAD 3 billion. 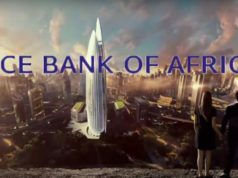 The Bank of Africa Tower will have 55 floors with a luxury hotel, offices, and apartments. An observatory will crown the tower. The Moroccan construction company TGCC and SIXCO (Six Construct), the Gulf subsidiary of the Belgian BESIX Group, signed the contract on October 4 in Dubai. The O Tower company has started developing the 250-meter tower which could be titled the tallest building in Morocco and in Africa. The tower would replace Johannesburg’s Carlton Centre, currently the tallest at 223 meters. The tower will be certified with the US LEED Gold (Leadership in Energy and Environmental Design) and French HQE (High Quality Environmental standard). 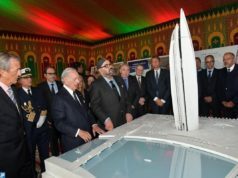 King Mohammed VI laid the first stone of the tower project in March 2016 when construction was originally launched. Moroccan architect Hakim Benjelloun and Spanish architect Rafael de la Hoz designed the tower. 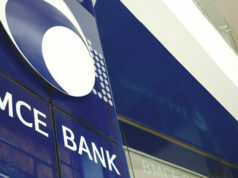 BESIX Group operates in Europe, the Middle East, Africa, Asia and Oceania. The group was part of the construction of the Burj Khalifa in Dubai, the tallest tower in the world, the Four Seasons Hotel in Manama, the Sheikh Zayed Grand Mosque in Abu Dhabi, and the Carpe Diem towers in Paris. BESIX also completed the expansion of the port of Tangier Med II and built the seaside resort of Mazagan Beach, 90 kilometers southwest of Casablanca, near El Jadida.